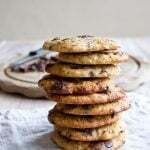 If you’re looking for an easy and yum cookie recipe, you are reading the right post. 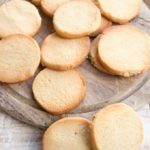 These Keto sugar cookies are the perfect buddies for your afternoon coffee or tea. You can enjoy them plain, decorate them with sugar free icing or dip them in sugar free chocolate. I’ve been wanting to make sugar free sugar cookies for a while now. One reason for this is that I love simple, no-nonsense cookies and a healthified low carb version of sugar cookies totally fit the bill. The other reason is that “sugar free sugar cookies” just sounds so nutty it’s kind of fun. I’ve replaced the wheat flour in the traditional sugar cookies with a mix of almond flour and coconut flour. I find that a mixture of these two grain free and gluten free flours gives a texture that resembles “real” cookies. There are recipes which include cream cheese in sugar cookies (I have done this with my Low Carb Sugar Free Raspberry Thumbprint Cookies), which results in a softer texture. For these Keto cookies I was after a gently crispy texture, which I achieved by using butter (plenty of butter!!). You can roll the cookie dough into a log and slice them into circles or you can roll the dough out and use cookie cutters – the choice is yours! 1.) Mix your dry ingredients – almond flour / ground almonds, coconut flour, powdered sweetener, baking powder and xanthan gum, if using. Xanthan gum gives the cookies a better crumb structure, it is often used in gluten free baking. The recipe works without, but your cookies will be a little more brittle. TIP: To elevate the taste of these low carb sugar cookies, scrape out the seeds from 1 vanilla pod and use this in place of the vanilla extract. This is not the cheapest option, but will taste AMAZING. 3.) Aaaaand mix! 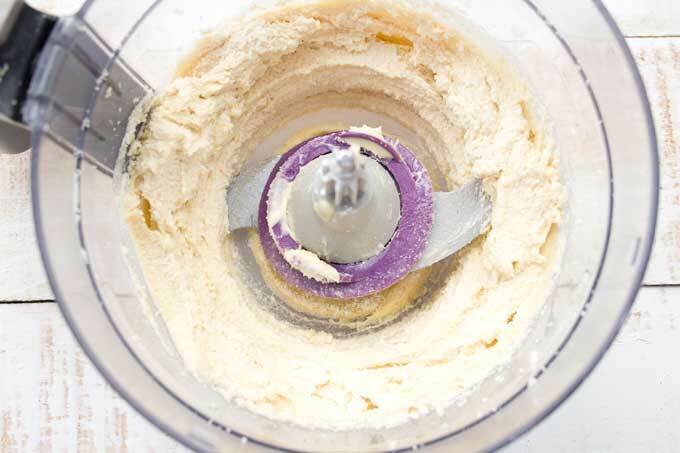 I like to use my trusted old food processor for this, but you can use a stick blender or an electric mixer. TIP: The dough will be soft in the beginning – let it sit a couple of minutes and wait until the coconut flour absorbs some of the moisture. 4.) Now get yourself some cling film and roll the dough into a log that’s roughly 6 cm in diameter. Wrap the log in cling film and place in the freezer for 15-20 minutes or twice as long if you put it in the fridge instead. It’s much easier to handle when it’s cold. If you prefer to make sugar free cut-out cookies, separate the dough into 2 balls. 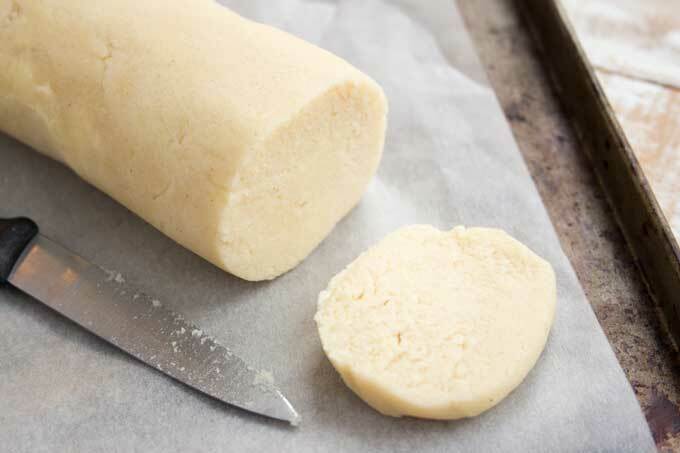 Roll the dough between 2 sheets of parchment paper until it’s the desired thickness and place the whole lot into the freezer for 10-15 minutes. Again, cooling the dough before using the cookie cutters is an absolutely essential step. 5.) It’s a doddle to cut nice round shapes now! If the log gets flat at the bottom due to the knife pressing down, just give it another quick roll. If you would like your cookies to be thinner, simply flatten them with your hands after you place them on the baking tray. Space them out a bit – they spread a little while they bake. Tip: I always line my baking tray with parchment paper. If you haven’t got any, you can spray your tray with a bit of coconut oil to ensure the cookies won’t stick. 6.) 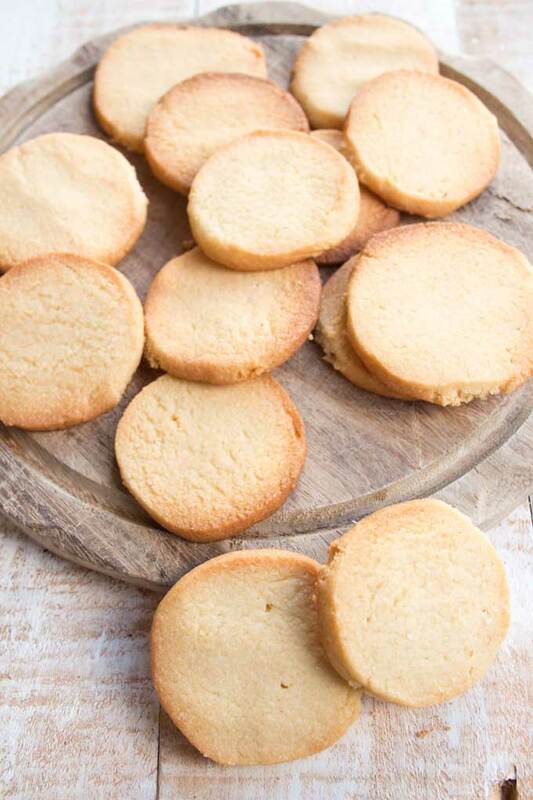 And this is how your Keto sugar cookies will look like after 8-10 minutes in the oven – lightly browned on the edges. 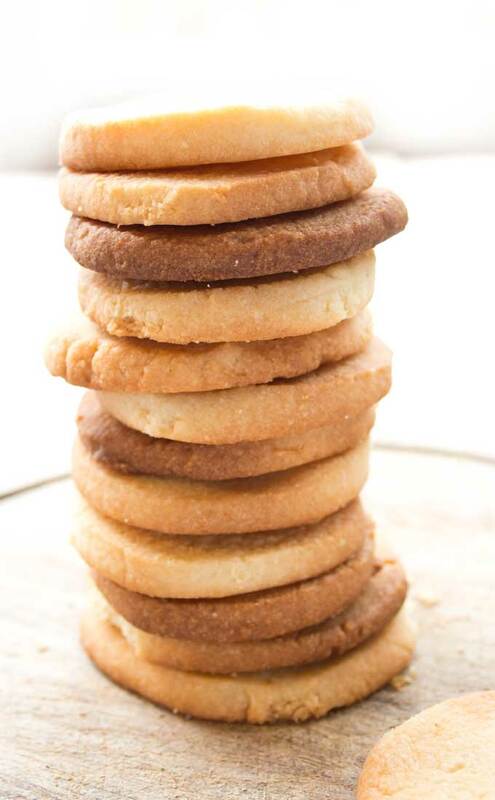 Ovens do vary in temperature and how long your cookies will take to brown also depends on how thick you cut them. Check in on them after 8 minutes and take it from there. Super-sized cookies may need up to 15 minutes until they’re ready. IMPORTANT!!! Do not attempt to handle these cookies until they’re cooled down. Keto cookies are VERY FRAGILE when hot. PATIENCE!! They firm up once cool and will be fluffy and light, gently crispy and simply delicious. 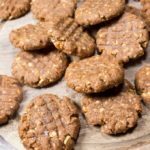 Keto cinnamon cookies – add 2 tsp of cinnamon and 1 tsp of ground coffee. If you’re a purist, you can eat these sugar free sugar cookies straight up as they are. To take it up a notch, dust them with powdered sweetener after baking. Alternatively, reduce the sweetener amount stated for the recipe to 1/4 cup and dip the cookies in granulated sweetener BEFORE baking. That should add a nice crunch. 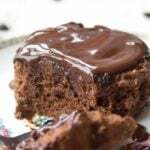 Another idea – melt some sugar free chocolate or 90% dark chocolate and dip the cookies or drizzle them with chocolate. Last but not least – ICING! Use 1/4 cup of powdered sweetener and mix with 1 tbsp water. Add food colouring, if desired, and brush over cookies or simply dip them into the icing mix bowl. Let dry on a cookie rack. Are you ready for some sugar free sugar cookies? 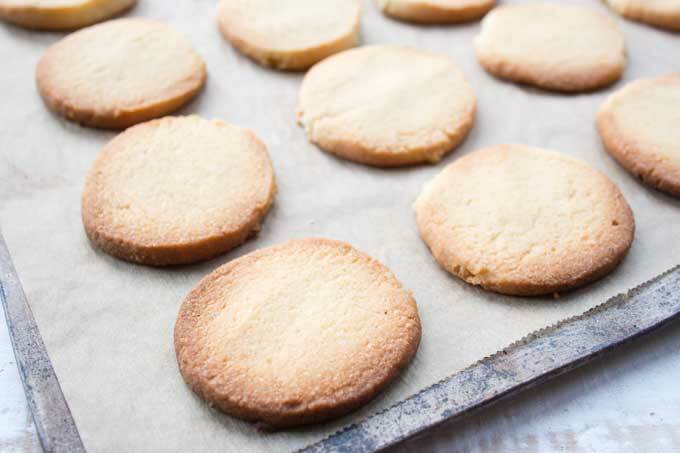 These super simple Keto sugar cookies are only 1 g net carbs per cookie. Enjoy them with or without icing! 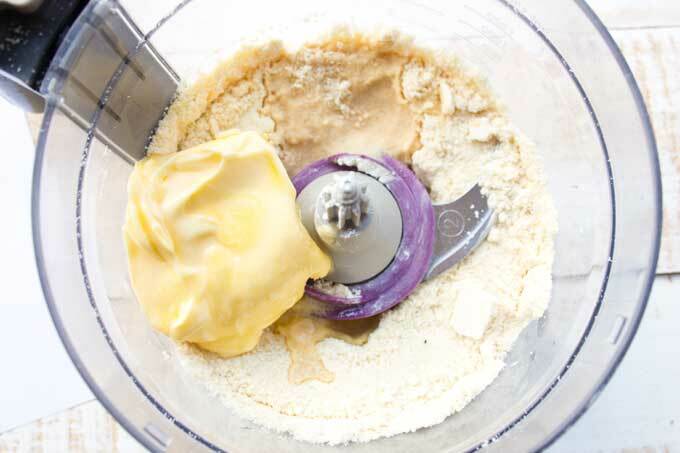 Mix all dry ingredients - almond flour, coconut flour, sweetener, baking powder, xanthan gum (if using). 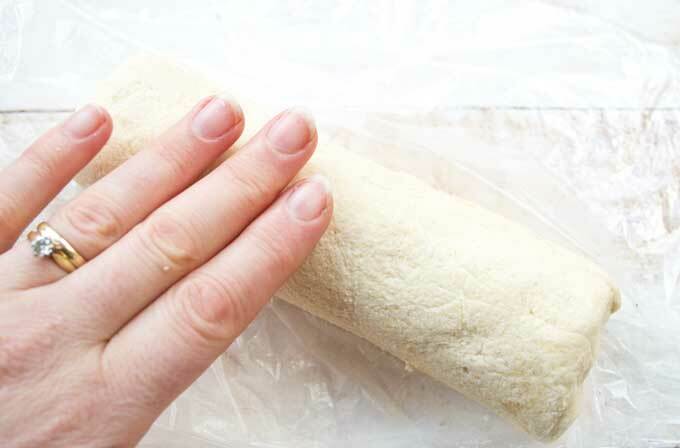 Place dough on cling film and roll into a log, about 2 inch in diameter. Chill in the freezer for 15-20 minutes (or in the fridge for 30-40 minutes). Preheat the oven to 175 Celsius / 350 Fahrenheit. Remove log from the freezer and cut off cookies. 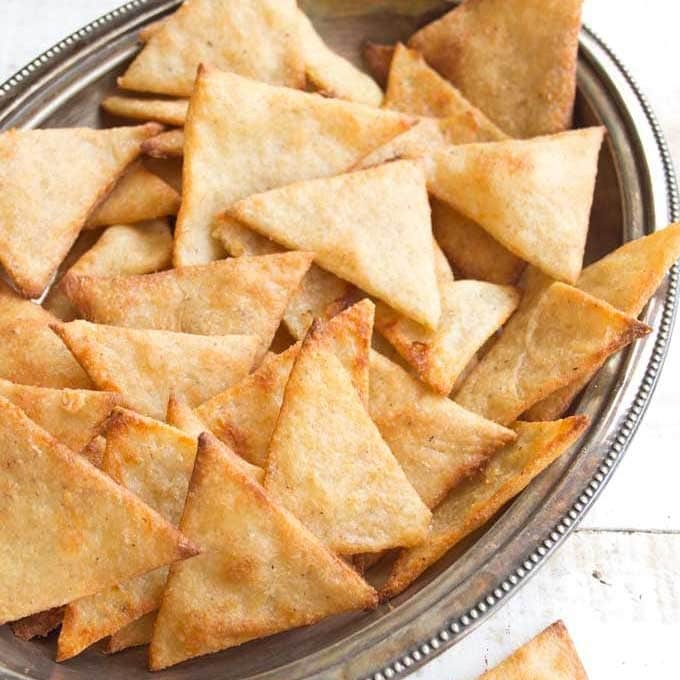 Place on a baking sheet lined with parchment paper and flatten with your fingers. 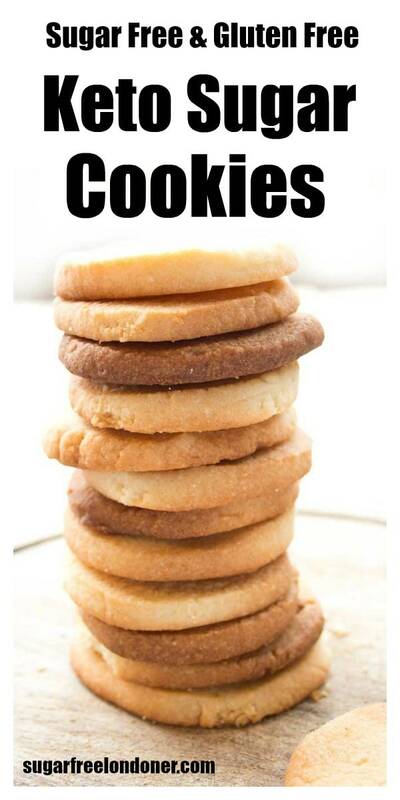 Leave some space between the cookies - they spread a little. Bake for 8-10 minutes or until the edges of the cookies are browned. Baking time will depend on the thickness of cookies. Rotate the baking sheet if necessary. Remove from the oven and let cool completely before handling. Low carb cookies are VERY soft when hot. They crisp up once cooled. My cookies weighted between 12 and 17g. The mix makes 18 cookies in total. If you want to use cookie cutters, roll out the dough between 2 sheets of parchment paper and place in the freezer/fridge to cool. Remove the top parchment and cut out shapes. See directions in the post for sugar free icing. 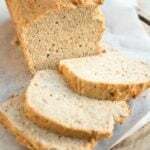 This recipe works best with regular almond flour. 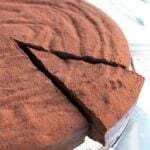 Super fine almond flour can result in crumbly dough. 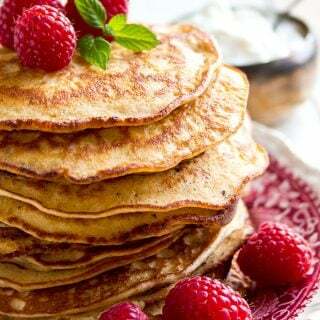 If you only have super-fine almond flour, either reduce the amount of almond flour by 2-3 tbsp or reduce the amount of coconut flour to 1/4 cup. I’m not sure what sweetner you are supposed to use, but I used general powdered Steva from the supermarket and thought that 35g would be too much. I cut it down to 5g (which is still a lot) and the end result just tastes artificial! what did I do wrong? Hello Kath, erythritol has a sweetness of 1:1 in comparison to sugar. I have used powdered stevia before that was 2:1. Maybe that’s the issue with the sweetener you used – it might be a lot sweeter than sugar? It should say on the packet. Also, there ARE sweeteners that taste fake and not very nice. It’s all down to personal preference. I have found a couple of brands I really like, among them Lakanto and SoNourished (both available in the US) and NKD Living and Sukrin (available in the UK/Europe). Yes, ground almonds is absolutely fine. Same quantity. Regular almond flour in the States and ground almonds in the UK are basically the same thing. If you measured all the ingredients correctly, this may have something to do with the almond flour you used. If you used super-fine almond flour, your dough would be denser. Can I ask which brand you used? My cookie dough was super crumbly I had to squish together to make cookies. Would a little more butter help with this? The raw recipe tastes delicious though! Hope the cooled cookies hold together! Low carb cookies harden significantly once they are cooled down. You might find that once cooled they’re just right! I love your recipes! I was wondering if you have an app for android also as I don’t have an iPhone? Wonderful recipe! I melted the butter and was able to mix with a spatula – I always love when I can minimize the amount of dishes that need to be washed. This definitely helped with cravings during the holidays! Glad you liked the cookies Karen! 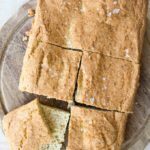 Could these be made without coconut flour? I have a yum recipe for almond flour cookies which you try instead – these thumbprint cookies. I have made the recipe without the raspberry filling and it works well. 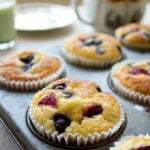 Alternatively you could try doubling the amount stated for coconut flour using more almond flour instead. See if you have a workable dough consistency and increase to triple the amount stated for coconut flour if necessary. Happy baking! I love these cookies! Because I like to change things up, I split the almond extract to use 1 tsp vanilla and 1 tsp almond extract. I could not be more pleased! Thank you so much for this recipe! Glad they were a success! You’re Pinterest pin button doesn’t work from my email. Hi Aimee, thank you for letting me know. Do you mean the pinterest icon at the bottom of the last newsletter I sent? I clicked through without problems from the test email I sent myself. Maybe just a glitch on your side? I don’t see a link for the icing recipe. I was wondering if you could share it? I can’t wait to try these cookies. So far every recipe that I have tried of yours has been fabulous!! Thank you so much! 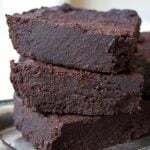 Hi Melissa, you simply mix 1/4 cup of powdered sweetener with 1 tbsp of water and stir until you have a glaze. 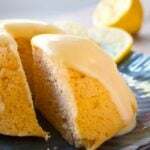 You can flavour it with a squeeze of lemon, or add a bit of vanilla/almond/orange extract. i onoy have butter that is salted could you use that? You would be able to taste it a little. It’s probably fine though as the amount of butter is not large. Taste your dough and maybe up the sweetener a bit if necessary. When you counted the carbs did you include the carbs from the sweetener? My daughter is a type 1 diabetic so we have to count all carbs, even from sugar alcohols. Just wondering if I would need to retally the info on these. Thank you! Hi Theresa, I never include the carbs in the erythritol, as is it not absorbed by the body. I am so happy to find an easy recipe for crispy SF cookies! My sister is diabetic but she is also a Cookie Monster who loves crispy cookies! Thank you for this recipe and the extra dets like your per cookie weight! I will be making a batch this weekend. Yes, you could use granulated sweetener. 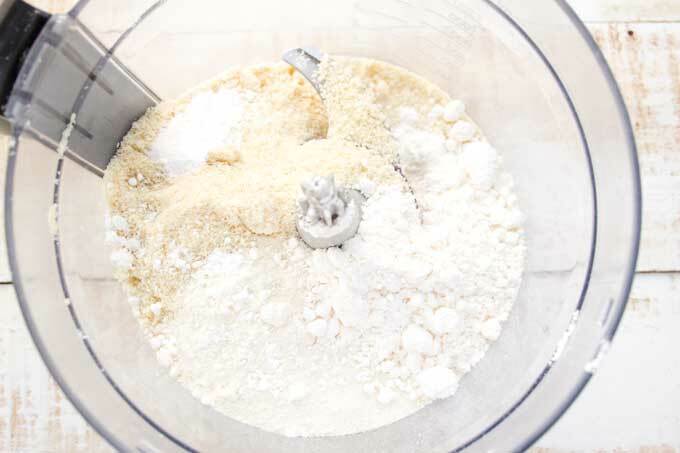 If you want, you can also stick your granulated sweetener in a food processor and blitz it so it becomes powdered. We used cookie cutters and dipped them in icing – will definitely be making these again before Christmas!! Cookies made with grain free flours are really fragile when they’re hot. I’m always amazed at how sturdy they become when they are cooled down. Glad you like them!